In recent months the Town Foundation has undergone significant expansion as it increases its offering to the Community as a charitable organisation. 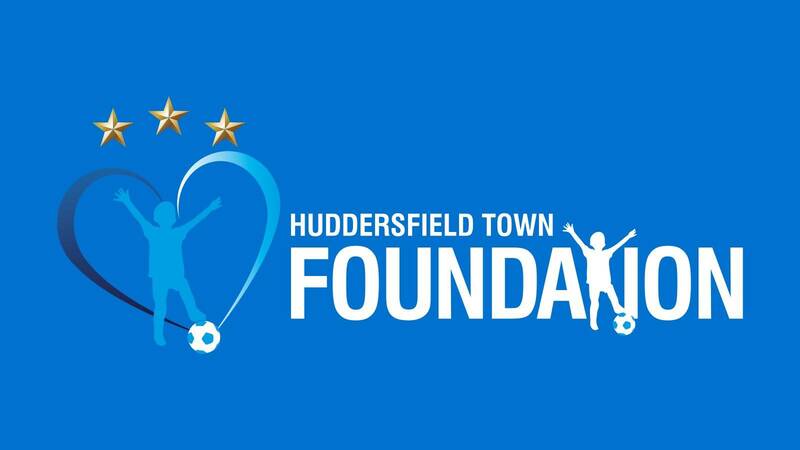 The Town Foundation was initially launched in July 2012 by Huddersfield Town Chairman, Dean Hoyle as an initiative designed to benefit youngsters in the local area. Since inception, the Charity has pioneered successful projects such as the Breakfast Clubs which provide over 1,000 Children in the local area with a free and healthy breakfast. The Breakfast Club this year opened its 24th location at Newsome Primary School and in total has served over half-a-million breakfasts! In March 2017 – following extensive research of the work at other Football Clubs – it was agreed by the Board and Trustees that the Foundation would be relaunching to expand its offering to reap further benefits for the Community through the delivery of more projects. As part of the relaunch, The Foundation has teamed up with Kirklees College to help deliver the Educational strategy, One Kirklees to help drive the Inclusion strategy and Kirklees Active Leisure to help deliver on the Football & Sport strategy. These affiliations have allowed the Foundation to benefit from expertise through the appointment of new key staff. The expansion will help to strengthen existing and develop new links within the Community whilst further engaging with the local area through the delivery of projects such as KICKS, Women & Girls in Sport and the Premier League Primary Stars programme amongst others. “The Foundation now has the key roles in place and all the requirements to be operational following the expansion. The most important part now is what happens out on the ground, in the community and how we engage with those different parts of the community. “We feel like pieces of the jigsaw are fitting together and we are going to be an organisation that the Football Club – and more importantly the community of Kirklees – can be really proud of.